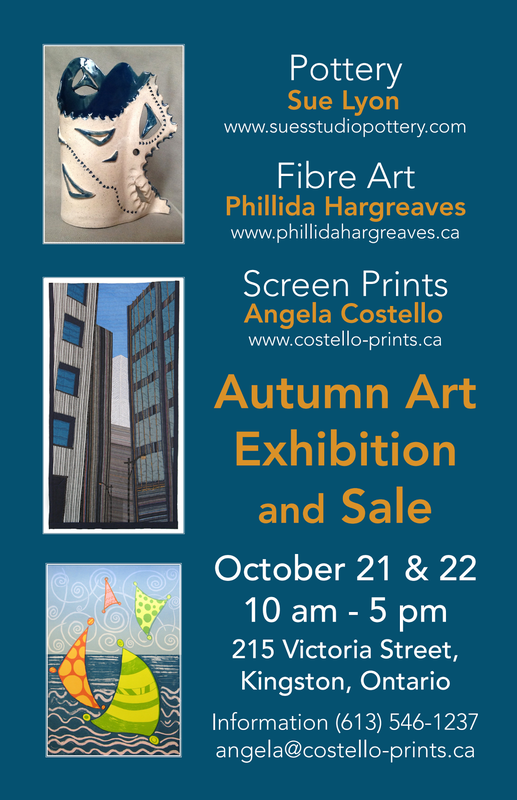 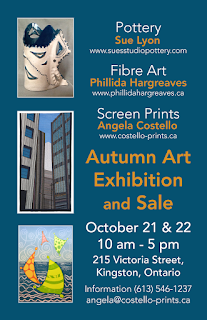 Phillida, Angela and I all have new works and the show is beautifully staged at 215 Victoria Street on Saturday and Sunday October 21&22 from 10-5pm. 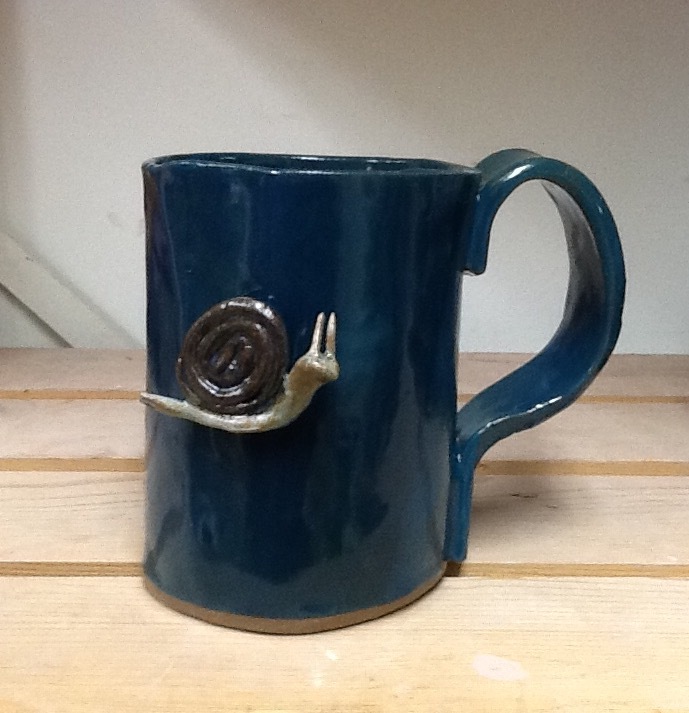 Some amazing student work from the latest set of classes at Sue's Studio, fresh out of the kiln! 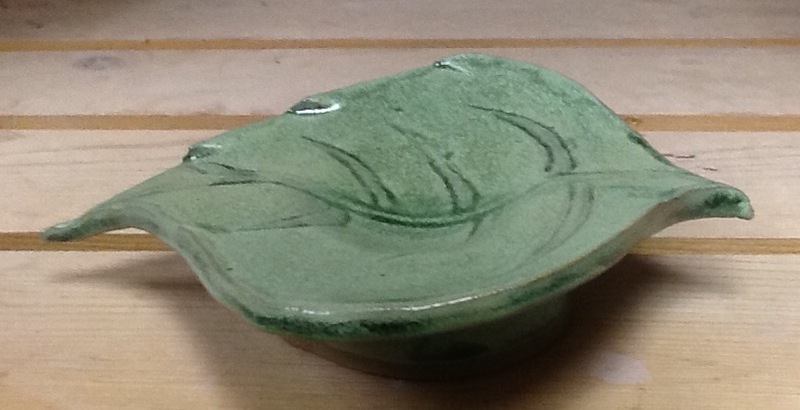 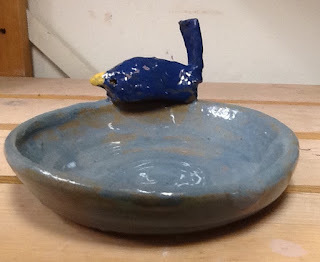 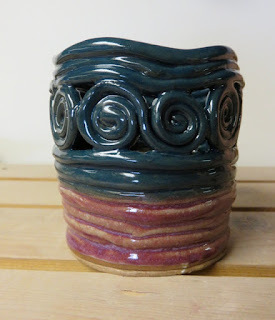 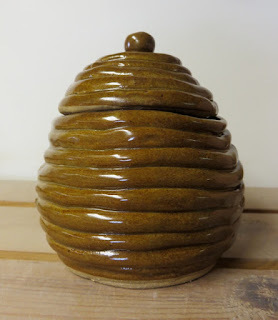 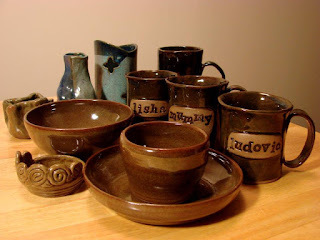 The next pottery course at Sue's Studio Pottery begins on Monday May 2 and runs for six weeks until June 6. 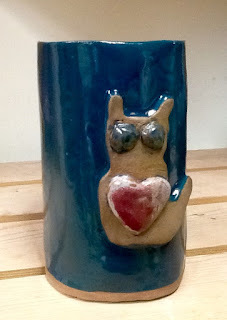 The cost is $115 ($105 for students). 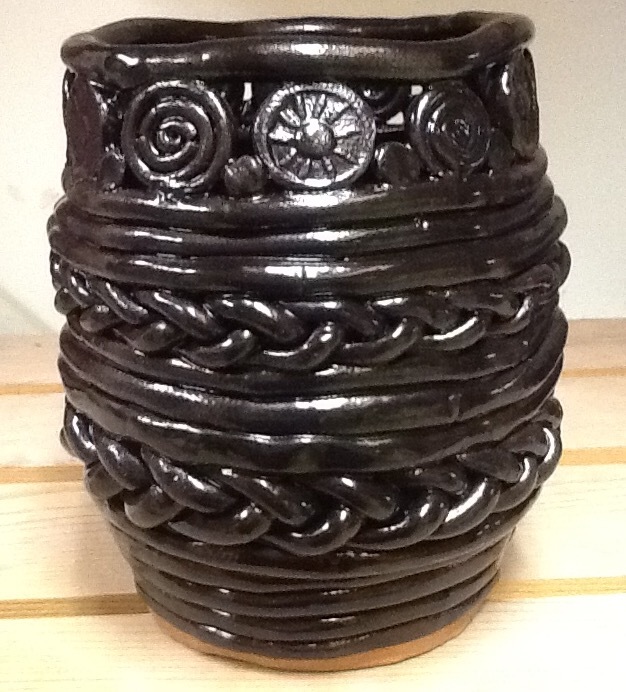 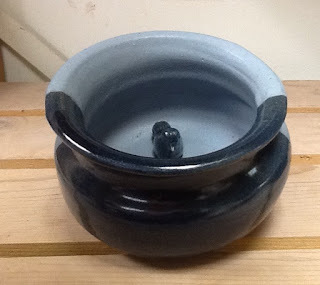 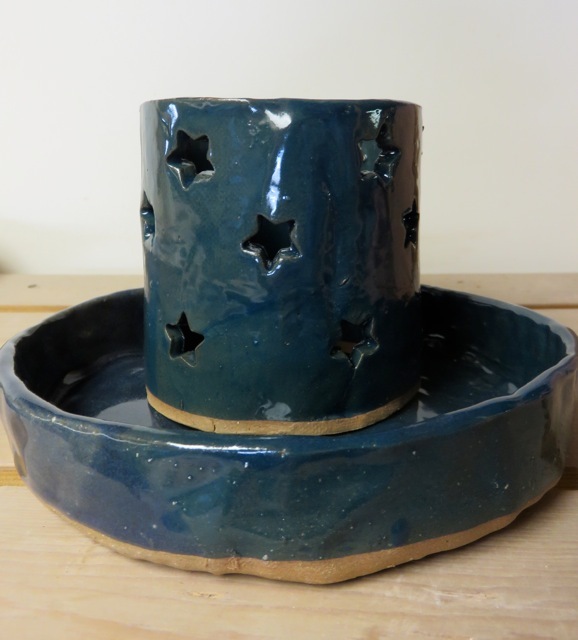 The price includes all materials and up to 6 finished pots. 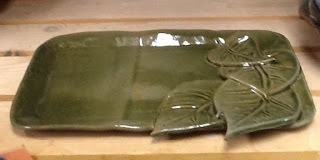 The class time will be 6:30-8pm Mondays and if there is enough demand there will be a second class from 8:15-9:45. Happy New Year - New Classes Starting Monday! Happy New Year! 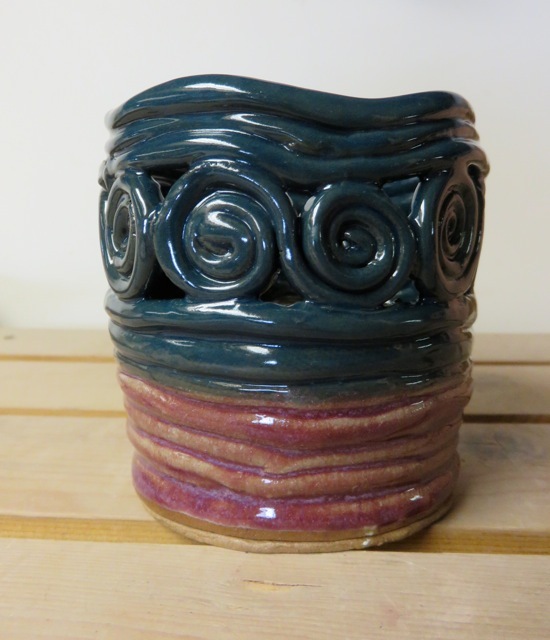 New pottery classes begin on Monday January 4, from 6:30-8pm or 8:15-9:45pm. 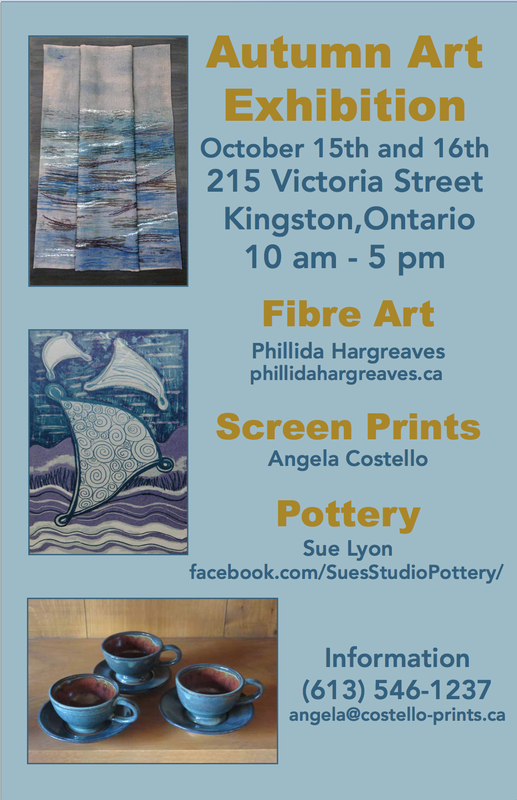 Each class is 1.5hrs. 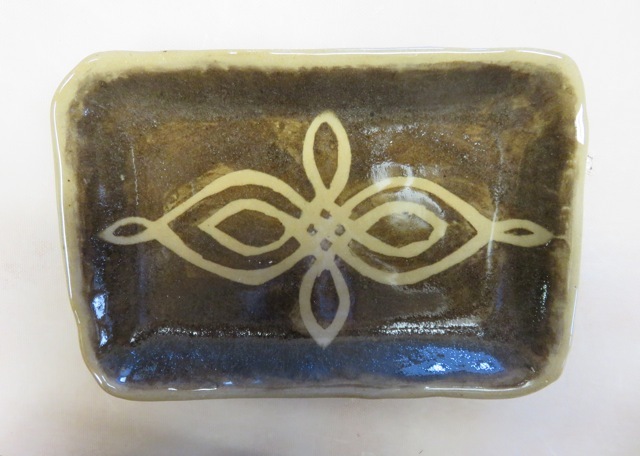 The course is six weeks long - the first four classes will be Jan 4th,11th,18th & 25th then Feb 8th and 15th, although recognizing that Feb 15th is Family Day we can reschedule for Feb 22nd instead if preferred by participants. 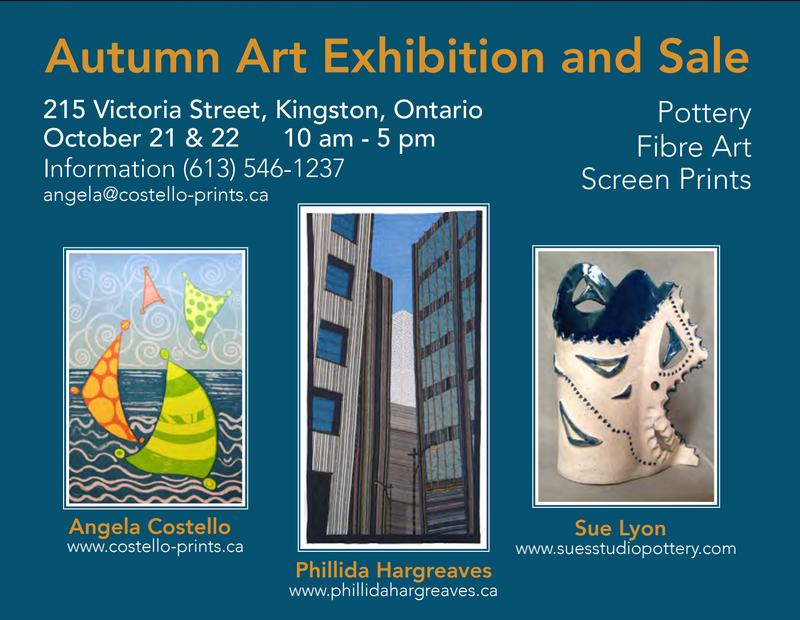 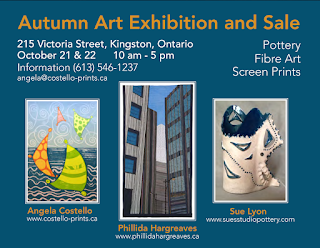 Email suethepotter@gmail.com or call 613-544-7573 to reserve your space!